Hudson Integrated is proud to take the title of the best Web Design firm in the state of New Jersey. 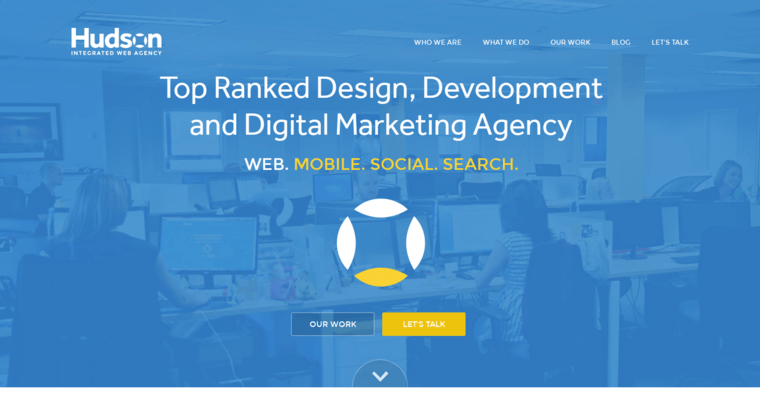 Based in Hoboken, this company boasts a great portfolio in custom Web design that can be considered organic, responsive and functional. 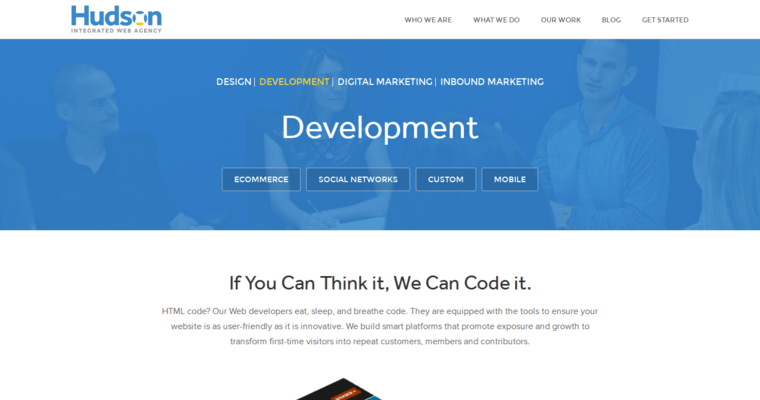 Hudson Integrated relies heavily on its own input of source code in order to quickly build websites for local clients. This agency can also utilize some open source tools that facilitate the development process for complex projects that might take weeks or months to fully complete. 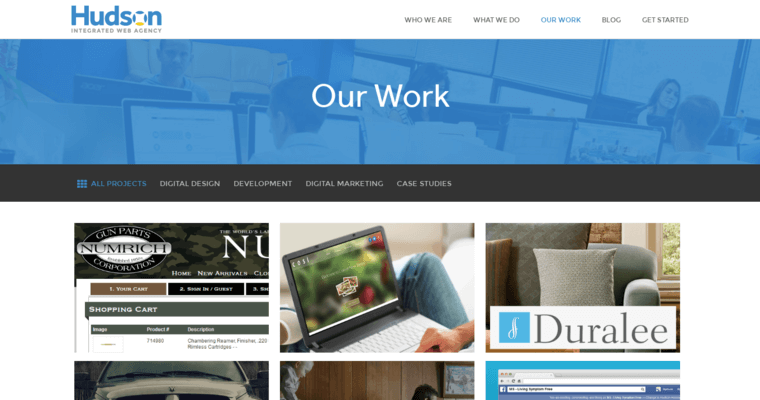 For example, Hudson Integrated does not mind using WordPress or Joomla templates in order to accelerate the Web design process. To further expedite the development, this agency also deploys some apps by search engines and other IT giants such as Google, Apple, Oracle and Microsoft. Hudson Integrated knows that custom Web apps must be compatible with the software and hardware produced by such major brands.